J. Cole, Incubus, Kaskade, All Time Low, and More Announced for LA’s Air + Style! 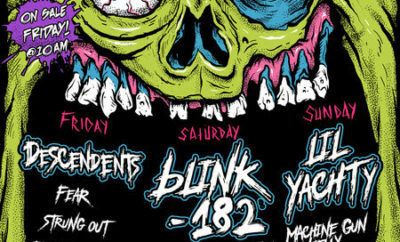 Today, Air + Style released the lineup for their LA dates! The festival, being held February 20-21, 2016 at Expo Park @ LA Coliseum, will mix music and winter sports. The lineup includes J. Cole, Incubus, Kaskade, HAIM, Big Grams, All Time Low, Action Bronson, Travis Barker, and more! For ticket and event information, check out Air + Style’s website here and the full lineup below! Twenty five, majored in what most understand as the ability to speak, but is actually Communication, from Saint Xavier University. Proud born and raised Chicagoan! 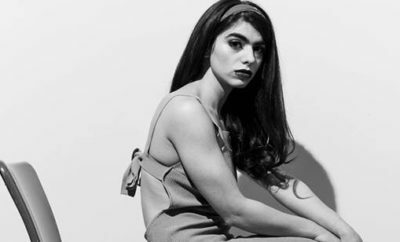 Enjoys music, the Chicago Blackhawks, Zac Efron, Harry Potter, Disney, and spending too much time on the Internet. 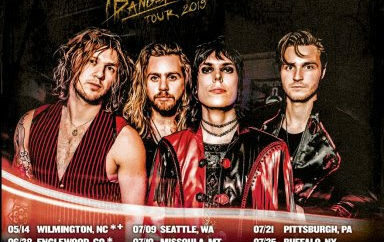 The Struts Announce North American Summer Headlining Tour! 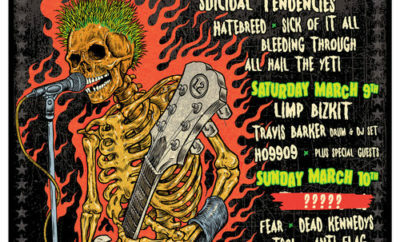 Kroq Presents Travis Barker’s MUSINK Festival Announces 2019 Lineup! Gear Up For MUSINK With Our Playlist! Taylor Swift Receives 4 Number One Plaques!